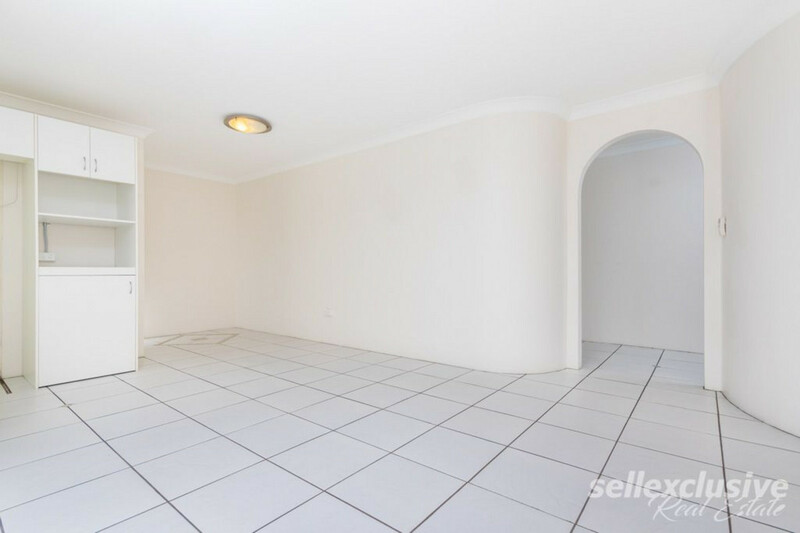 | Beautiful Bongaree Unit In Great Location! 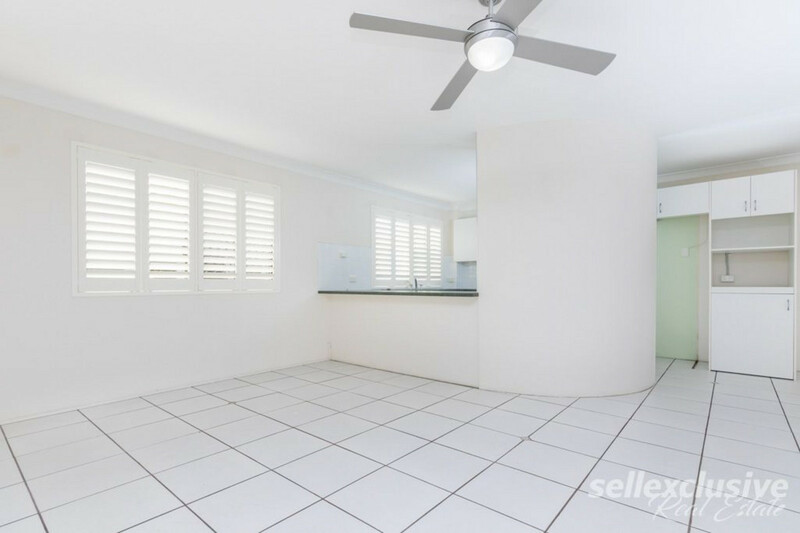 Beautiful Bongaree Unit In Great Location! 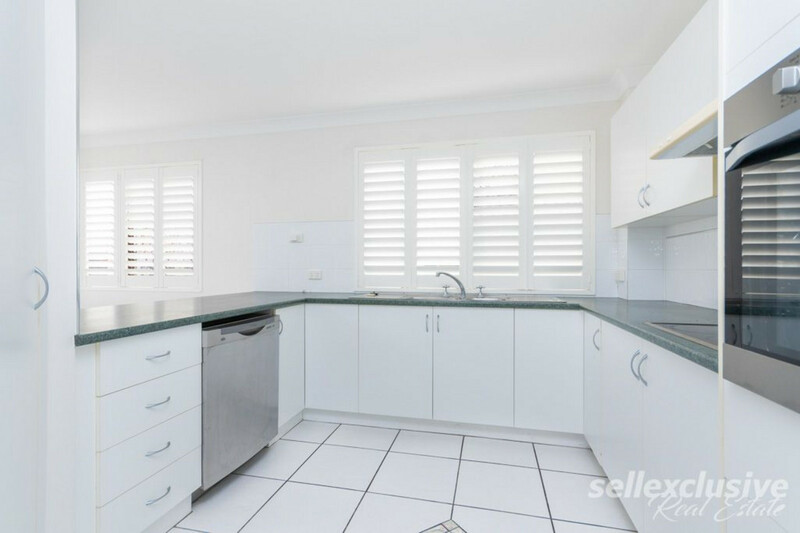 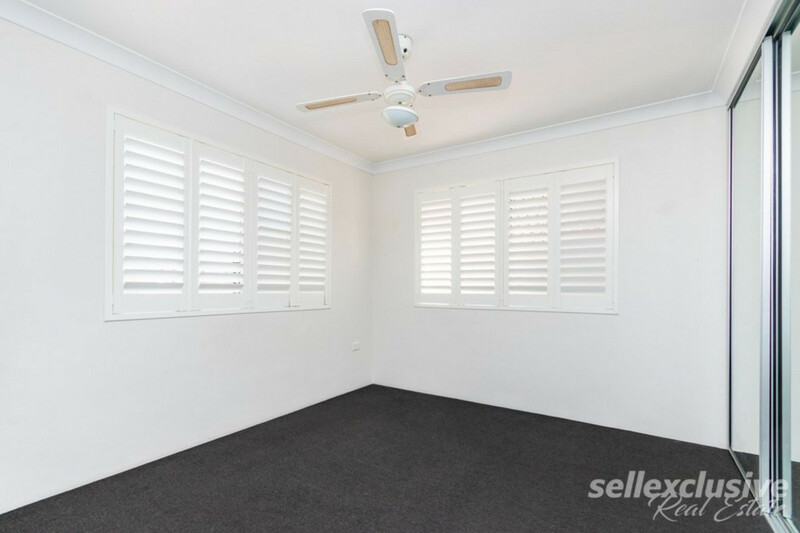 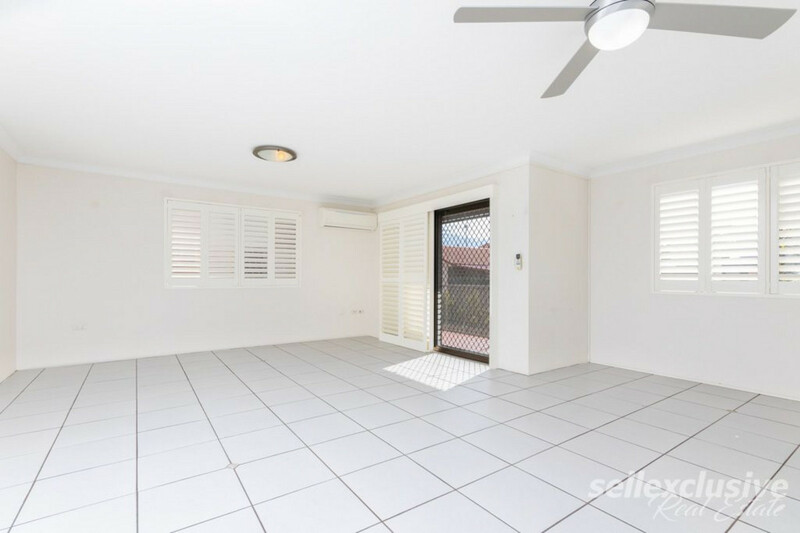 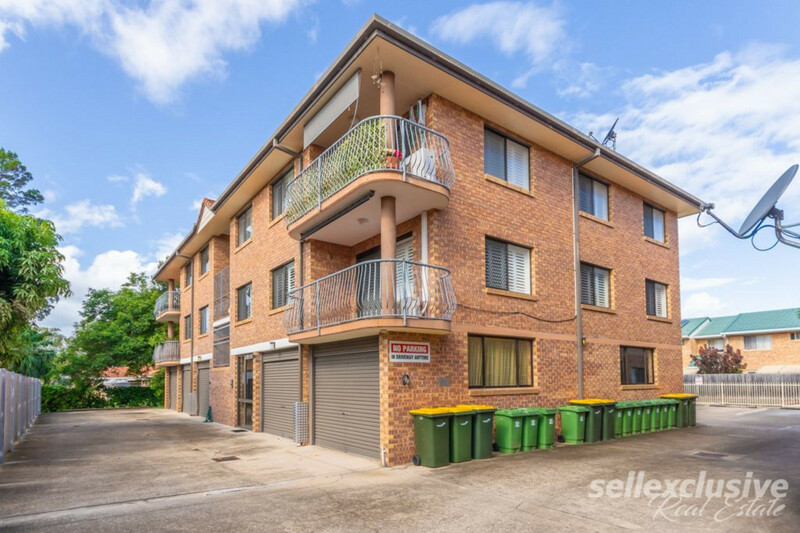 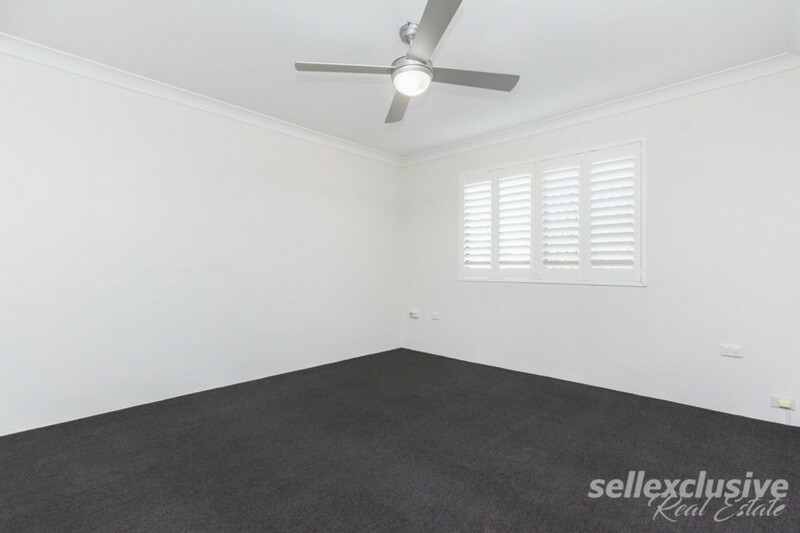 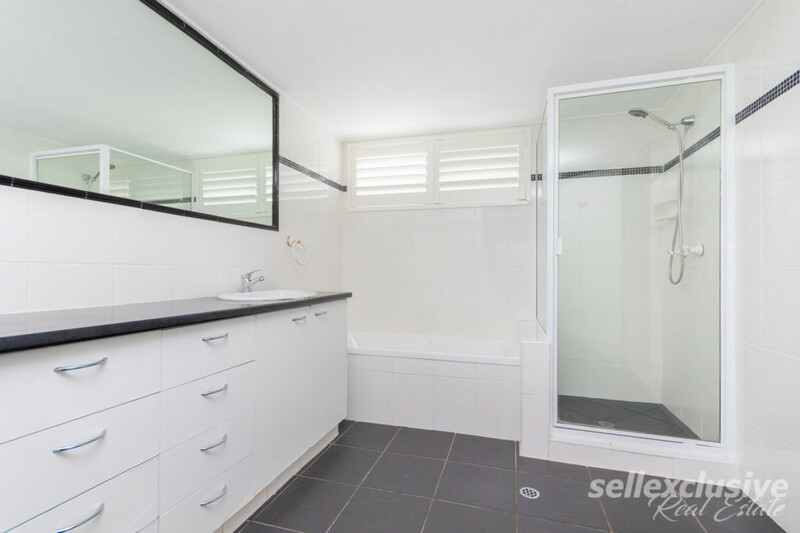 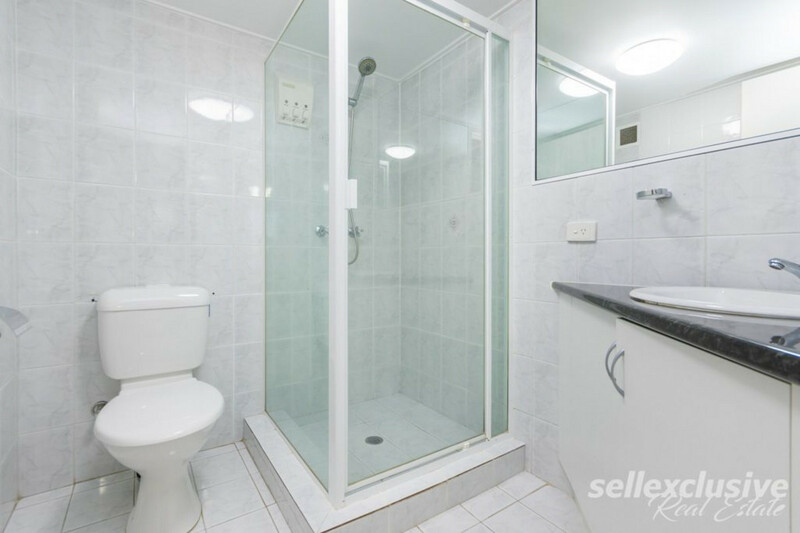 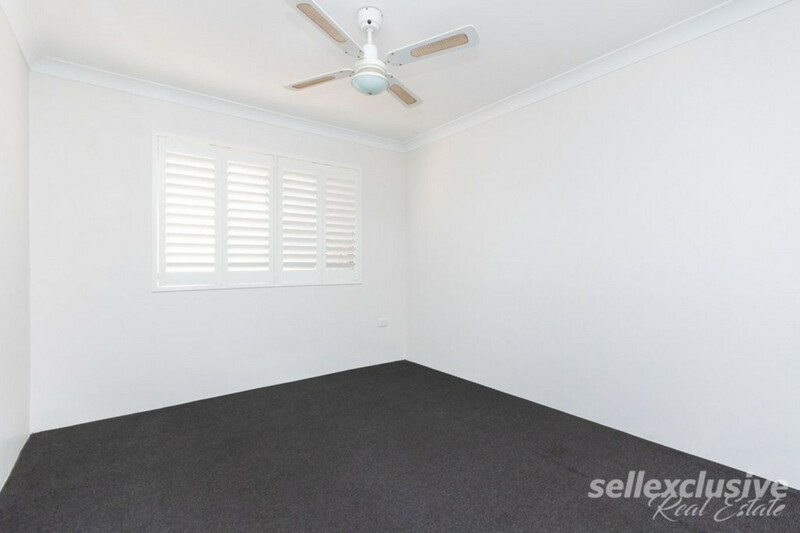 Presenting to the market is this spacious 3 bedroom unit positioned in the perfect location. 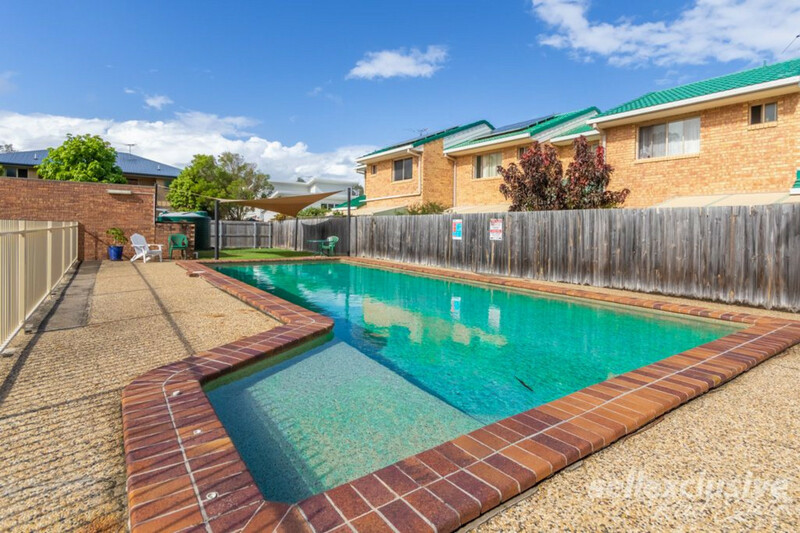 Only walking distance to the water, Clubs, Cafes, Restaurants, Parks and plenty more, you will thoroughly enjoy this lifestyle in the highly sought after Bongaree. 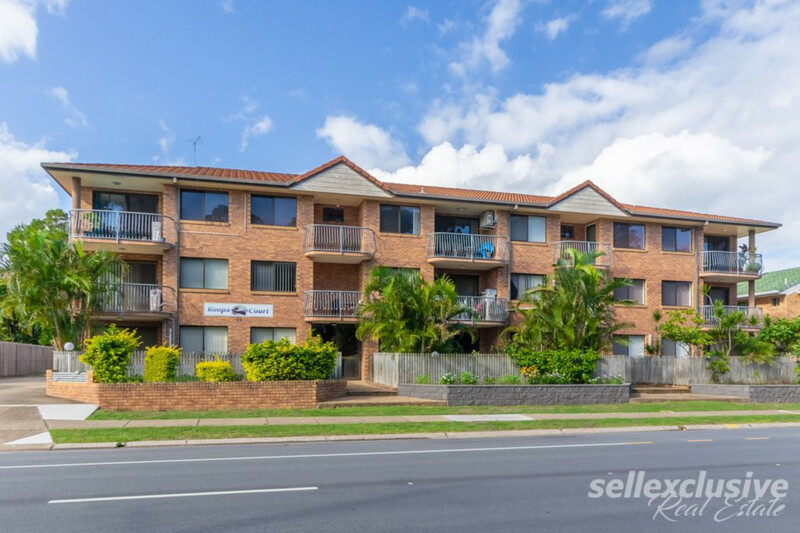 Bongaree continues to be a very popular suburb on Bribie Island and the location of this unit is very hard to top!